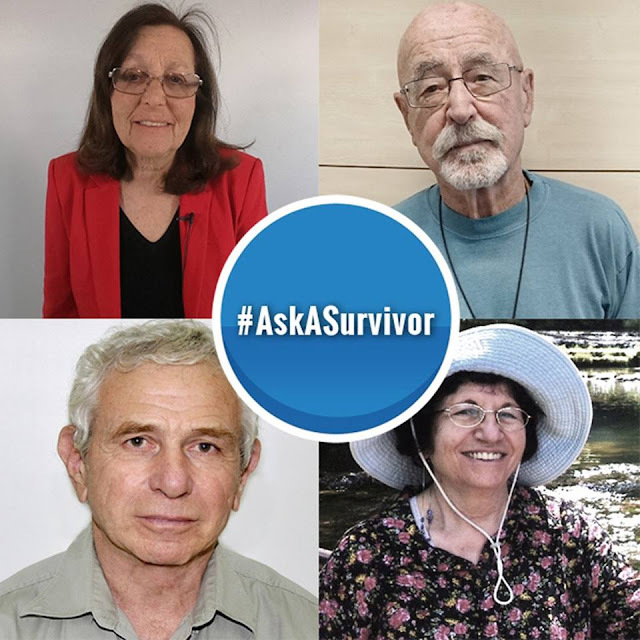 YAD VASHEM "ASK A SURVIVOR"
During this special online event, you have the opportunity to ask four Holocaust survivors a question which they will answer in the live video. I was so pleasantly surprised when I saw that one of the survivors taking part in this event is Yehudith Kleinman who I met in Israel last summer! Check out the post HERE to read the survivor's bios and submit your questions. This brand new film tells the true story of the hidden archives of the Warsaw Ghetto, and the power of words as a form of resistance. 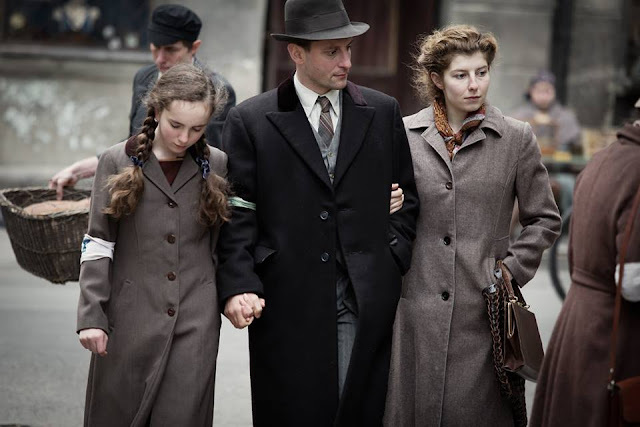 Led by historian Emanuel Ringelblum and known by the code name Oyneg Shabes, a clandestine group of journalists, scholars, and community leaders in the Warsaw Ghetto vowed to defeat Nazi lies and propaganda not with guns or fists but with pen and paper. Now, for the first time, their story is told in the documentary featuring the voices of three-time Academy Award nominee Joan Allen and Academy Award winner Adrien Brody. 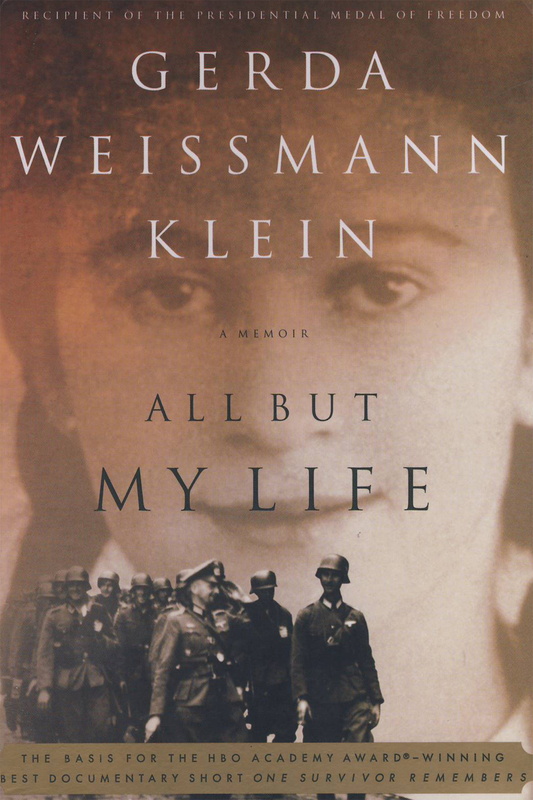 The film is produced and directed by Roberta Grossman and executive produced by Nancy Spielberg. On Holocaust Remembrance Day—Sunday, January 27th—movie theaters, churches, mosques, synagogues, universities, museums and community centers across the world will screen Who Will Write Our History. Check their website to see if a screening is coming to your city. If you're in WNY or Northern PA, the Eldred WWII Museum will be screening the film! 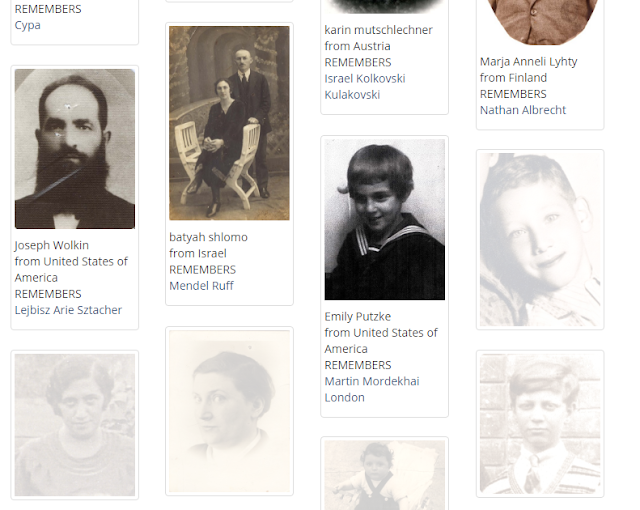 You can participate in the world’s largest Holocaust remembrance event. Take a photo of yourself holding a "We Remember” sign and upload your photo to Facebook, Instagram and/or Twitter, using the hashtag #WeRemember. Or, email your photo to weremember@wjc.org. The campaign will launch on Sunday, January 6th, and will culminate with a live streaming of your photos from Auschwitz-Birkenau between January 24– 27th. Let me know in the comments what you plan to do to commemorate Holocaust Remembrance Day.